Today is Halloween, and I’m at the ADA New Orleans. If there ever was a town where you don’t need an excuse to wear a costume, this is it. So tonight should be exceptionally wild here. But if you can’t come up with a photo today in your practice that you can post on your Facebook page, then you’re really not a fun office. Fun puts people at ease, and today is the day that you can go all out and give yourself a couple of weeks of Facebook posts. Take shots with your patients. (I don’t mean do shots–that’s our job here in the Big Easy!) Show your office decorations. Loosen up. Fun relaxes people. How many times have you shown up at a costume party and there’s someone “too cool” to dress up? They stick out like a mangled thumb. And they should, because they’re trying to make a statement, a judgment about everyone else who is willing to look funny. Often that person ends up apologizing all night for not dressing up, once they realize that they are actually the ones who look foolish. Does it not amuse you, or lighten your heart to see people in costume? Now, with Facebook, it won’t just be the patients who come in today and see you all dressed up, it will live on for people to see forever (approximately). And your website too. In fact, a few videos are a good idea too. Fun is infectious. Don’t miss the easy opportunities. 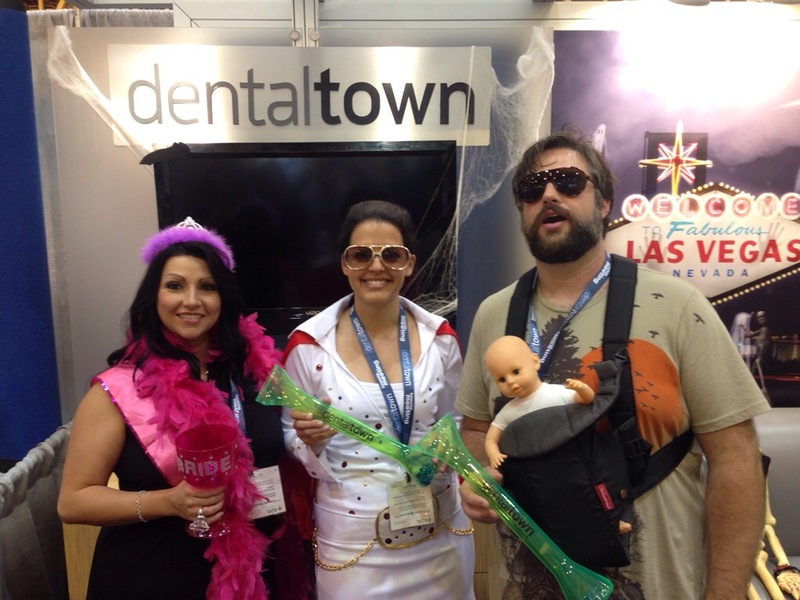 Check out the DentalTown team who dressed up for the ADA. Howard would be proud! To get my blog emailed to you every week, just enter your email address in the space up on the right. That way you’ll never miss a post. And I’ll never spam you or sell your email. I’m not like that. This entry was posted in Dental Marketing, Dental Team training, Dentistry, Patient Loyalty Tips, Practice Management, Social Media and tagged dental practice management, Dental team training, dentistry, social media by Fred Joyal. Bookmark the permalink. 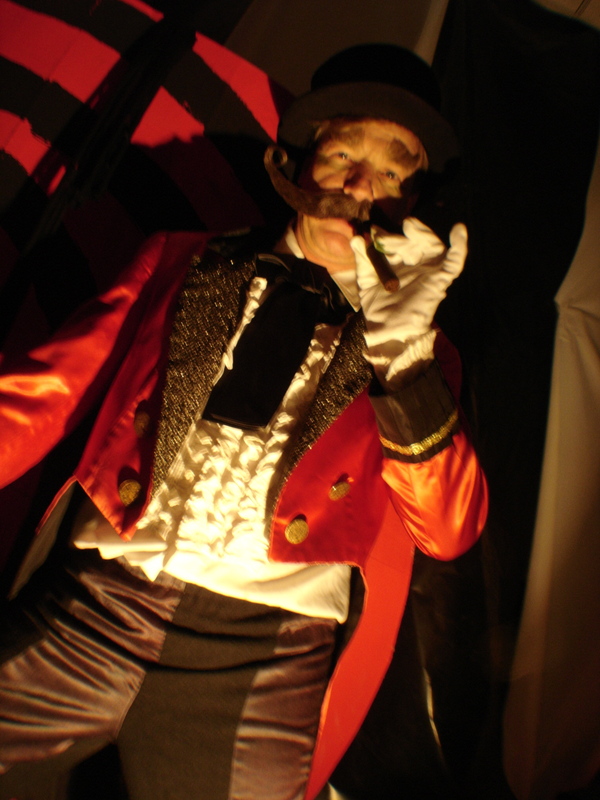 Hello Fred, Halloween and dental offices, what can be better? We had two posts on our blog this year.